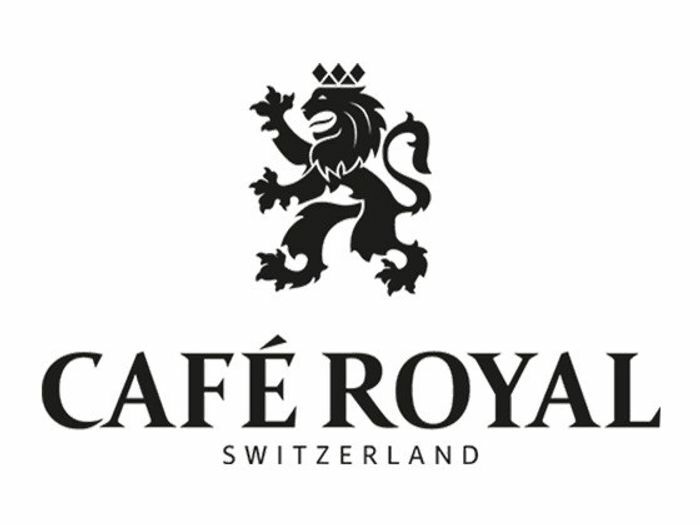 You can get a free Cafe Royal tastebox that contains 4 premium coffee capsules. Add code TASTEBOX4ME in the voucher field and checkout with your details to get it sent to you free of cost. Fantastic! We have a Nespresso machine in work, so these are so handy! No longer valid so I’ve missed it but thanks for posting. If you‘re not fast, you‘re last!